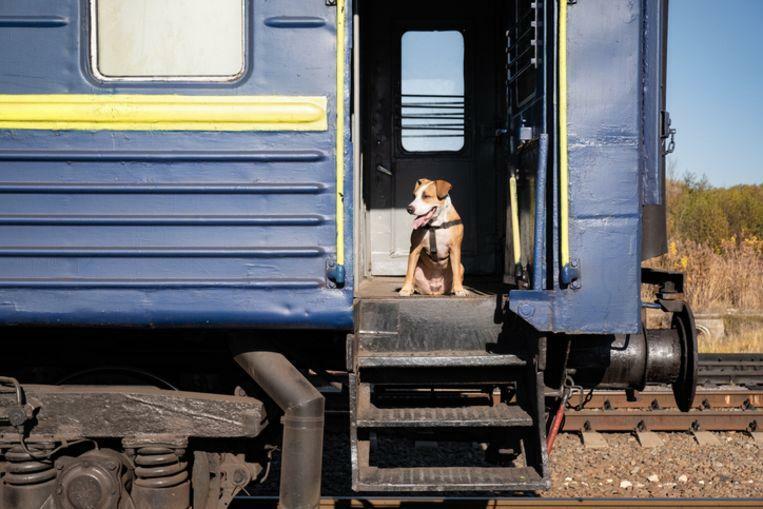 An escaped dog running away from home has made a train trip on his own in the Netherlands. The animal escaped at an unguarded moment at home, walked to the train station, and got on a waiting train. He was taken care of again at the next stop. 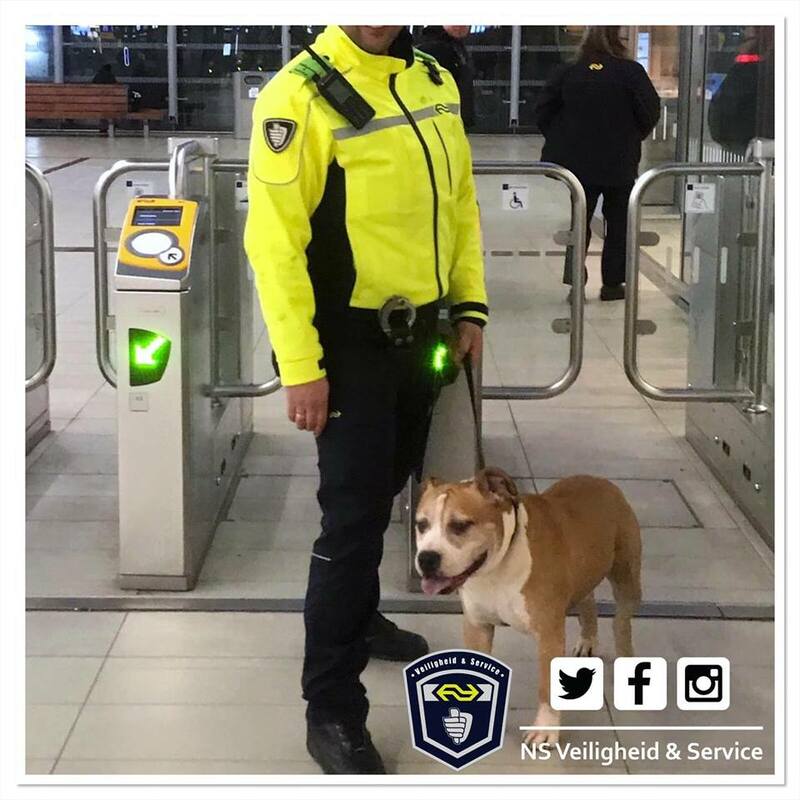 The escaped dog ran off on a platform in Utrecht Central last Friday, according to the Dutch railway company NS. Some employees could quickly intercept the creature. “After we approached the dog carefully, we were able to line it up with a belt,” it sounds in a message on Facebook. A traveler then told the staff that the dog had stepped into the train at ‘Utrecht Leidsche Rijn’ station, one stop away. The ride lasted for at most five minutes. The NS staff provided the information to employees of the animal ambulance. They publicized information about the four-leg-friend, so that escaped dog and boss could be quickly reunited. The owner then authenticated that the four-leg-friend just slipped away at home and walked to the station.